This series is an ode to love and imagination. Eight-year-old Kadir wants to be a polar explorer when he grows up. He knows everything about penguins and has an indestructible perseverance. 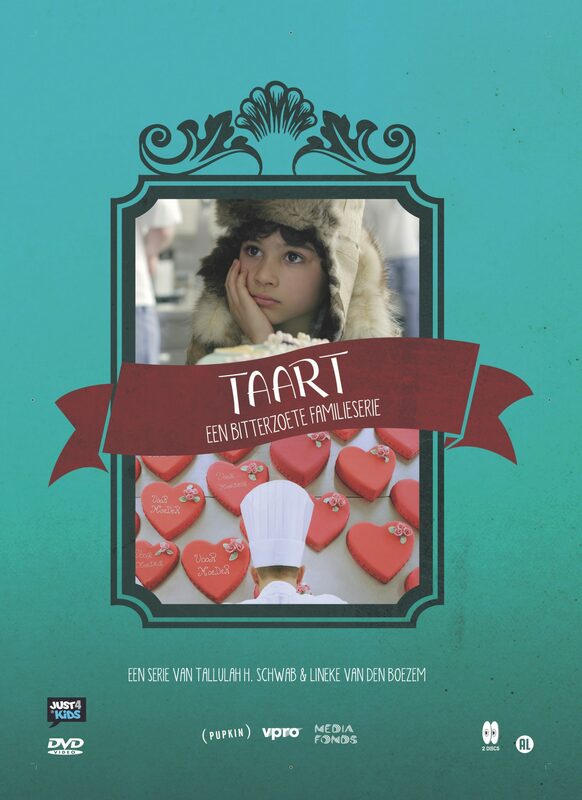 His father Umut is the best pastry chef in the world, but since the death of his wife he is miserable. Kadir pulls out all the stops to make him happy again. 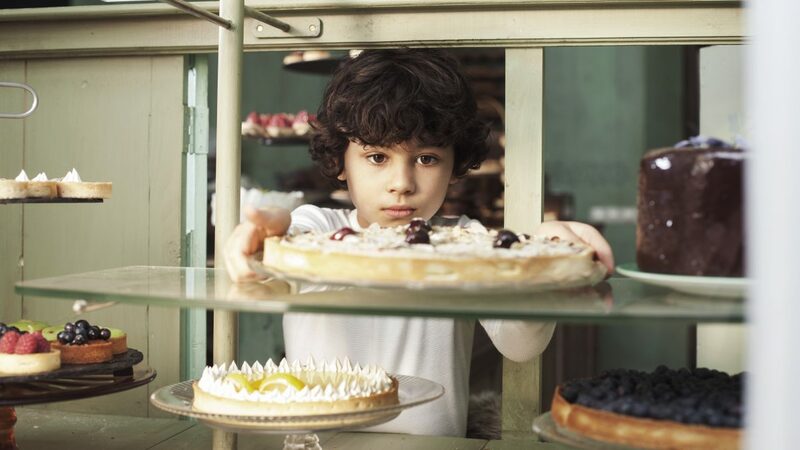 After father and son move to a village where nobody cares about Umut’s delightful pastry, Kadir knows just what to do: everybody needs cake.